Glen` is the Celtic word meaning valley and `Prince` evokes Britain’s royal heritage. Glen Prince represents both British timeless elegance and tradition in manufacturing excellence. Glen Prince of Great Britain was founded in 1990 by Mark Lovell in Somerset, South West England and has since exceeded customers’ expectations by adhering to principles of excellence in quality and service. The Glen Prince brand is internationally recognised as one of the leading British suppliers of high quality accessories. As well as the heritage of our made in Scotland collection, our design team continually endorses our British identity in fashion with new contemporary designs in lightweight colourful wools, soft silks, fine cottons and linens, as well as many other extraordinarily soft blends. All made using the innovative techniques of Italy or the high skilled hand printing methods of India, always made to the highest quality for which Glen Prince is known and loved. At Glen Prince we are as proud of our past as we are excited by the future. 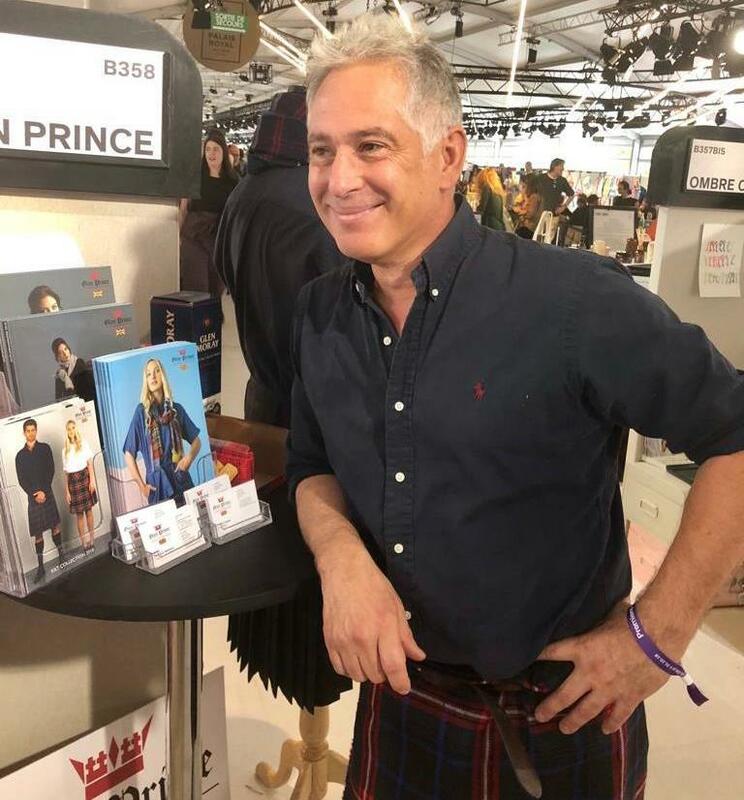 Our designers embracing new trends for all generations, we hope you enjoy visiting our home on the Internet and welcome you into the Glen Prince universe. 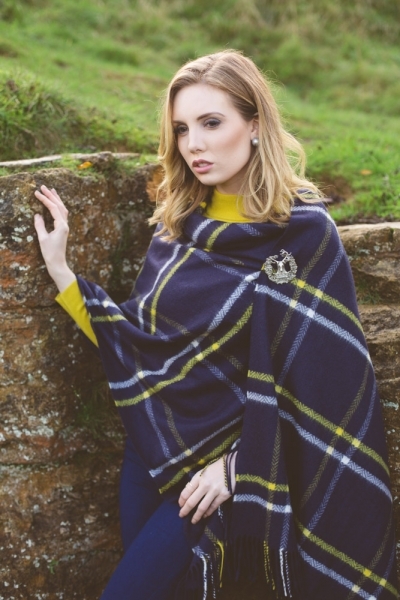 Our Luxurious Cashmere range of scarves and stoles are the flagship products in the Glen Prince range, effortlessly complementing our timeless iconic Lamb’s wool checks, tweeds and tartans, all made with with the highest quality natural materials combined with centuries of specialised craftsmanship from the heritage of ancestral Scottish weaving.